Google owned Blogger has become an important tool for web publishing. Blogger is easy to learn, customize and is being preferred as a free alternative to professional blogging platforms like WordPress. Blogger users don’t need to care about the hosting configuration, subscription charges and other associated problems. However, any blogger user has only the option to customize the front end, they are not allowed to install server side web scripts and application to their blogspot or custom domain. 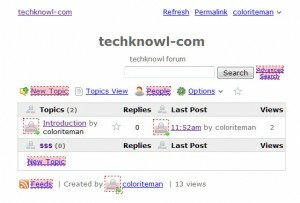 This would limit the Blogger users from installing forums, and other useful applications. Features of Nabble forum of Blogger blogspot blogs. 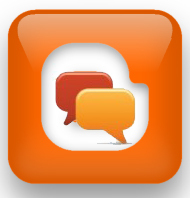 Custom domain: If you are a blogger custom domain user, you can create a a sub domain to include your Nabble forum. Just point the name servers of the domain to Nabble server and include it in the settings. Option for new user registration. Custom CSS, fonts and other design options. 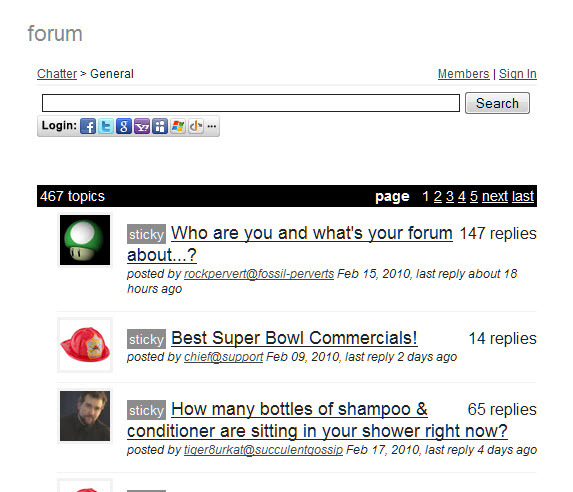 Talki is much more professional forum script, when compared with Nabble. 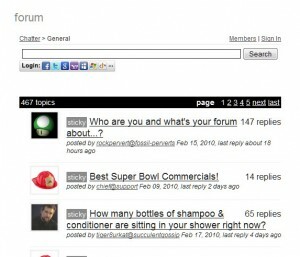 Users from social websites like Twitter, Facebook, and email services like Google, Yahoo can easily sign-in the forum without out creating a new account. 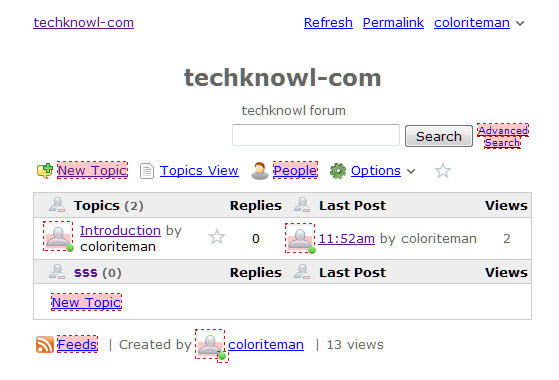 However, the free version of Talki has some limitations on the number of posts displayed and sub-forums. The embedding process is similar to that, we used in the case of Nabble. how i join adds in my bloger?????? I cannot download the blogger template you have displayed on the home page. I like the blue and grey templates, can you post it to my email ID. Or tell me how I can download these templates. Thank you !